Halloween is full of fun traditions, many of them surrounding pumpkins. Whether it is carving a festive jack-o-lantern, or baking some tasty pumpkin treats, imagine doing it all with pumpkins you have grown yourself! Growing pumpkins is not difficult when you know what to do. Get a head start on growing pumpkins for next Halloween! Here are a few tips on how to grow the absolutely perfect pumpkins. Before you begin, you want to make sure that you have the perfect soil ready for your pumpkin seeds. Add some compost to ensure the soil is rich in the right nutrients for your pumpkins to grow. 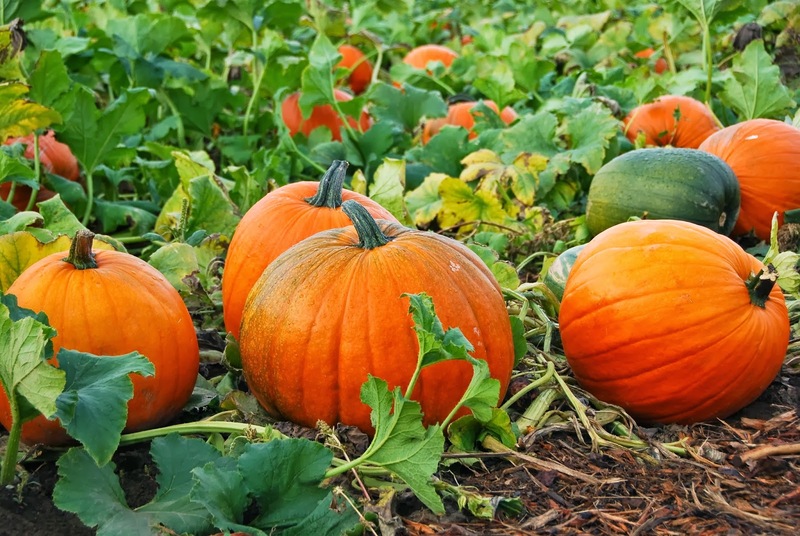 Compost also helps soil retain moisture better, which will help your pumpkins to stay hydrated. If you do not have your own compost, many garden stores or professional landscapers will have a compost resource. Pumpkin plants need lots of sunlight to grow perfectly. Make sure to plant your pumpkins where the sun is shining at least six hours a day. Make sure to plant your pumpkin seeds when the temperatures are warmest during the day. Let the seeds germinate and them plant the most robust seedlings in the ground. Pumpkins need plenty of water to grow. In fact, a pumpkin is about 90% water! So make sure to soak each mound and make sure it doesn’t dry out during the heat of the day. 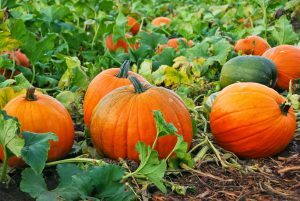 As your pumpkin vines grow, make sure to prune any leaves that look unsightly, for the absolute best quality pumpkins, trim each vine so each plant only produces one pumpkin. As they grow, make sure the bottom of the pumpkin rests on the ground to get that perfect round shape. For more gardening and landscaping tips, contact Blooms Landcare today. Call (817) 688-5352 to schedule an appointment with our landscaping experts. Previous Previous post: How Much Mulch Do I Need?